Papo Gallic Rooster 51046 - Toys & Learning - Papo Specialists - 100% - Fast Service - Sale Prices. 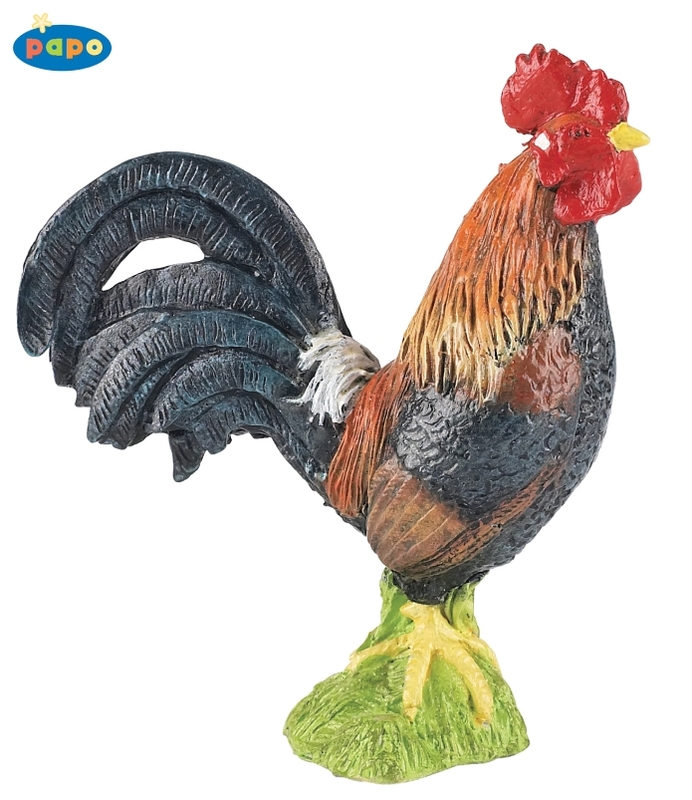 This Papo Gallic Rooster is one of the top quality products from Papo. All these Papo models are a brilliant way for a young person to develop their imagination whilst learning about the wider world thereby broadening their horizons. This Rooster certainly commands attention with his striking colours and confident stance!